Merve Sarıkaya Bacaksız has been an EFL instructor at the School of Foreign Languages in Yaşar University since 2013. Prior to her current position at Yaşar, she taught general English to a variety of students from all levels and coordinated ESP Courses for specific exams in İstanbul English Center for two years. Apart from this, she worked at Doğuş University where she coordinated academic English lessons, prepared exams and materials to be used in the courses for three years. 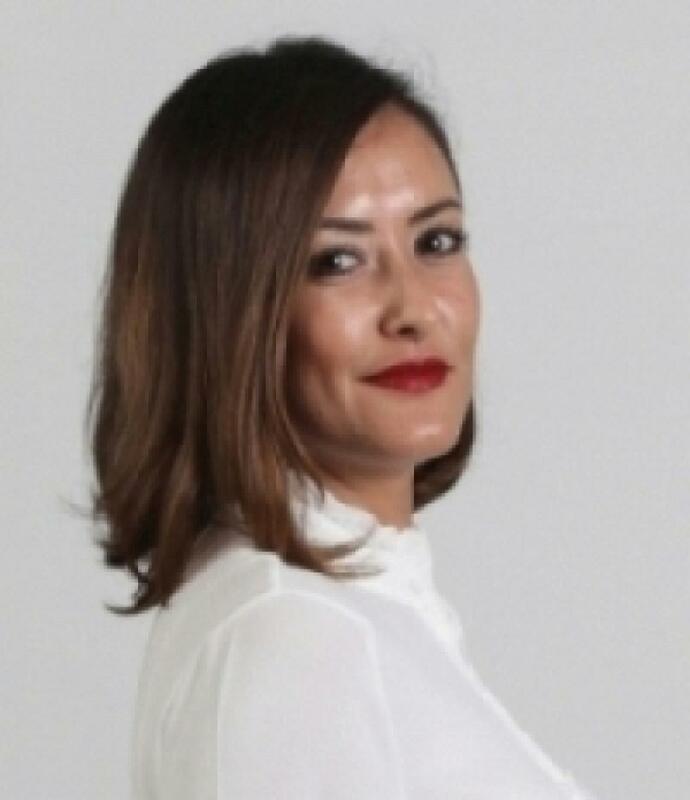 She earned her master’s in Business Administration from University of Wales Institute, Cardiff in 2010 and in 2003 she got her bachelor’s degree in English Language and Literature from İstanbul University, where she also received her ELT Certificate. She also holds her TESOL Certificate Program from SIT Graduate Institute offered through Yaşar University.